Never Enough Nails: Tropical Storm NOTD! I'm glad you are fine! Your manicure is so pretty! OMG! 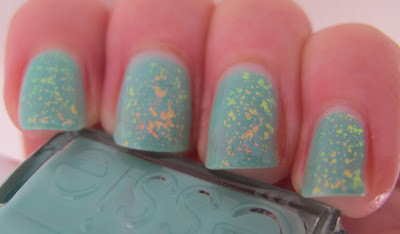 I'm truely in love with your combo of light teal-flakies!! That's just amazing! can't stop looking at it! I need to try sth like that!! Love that combo... 2 of my faves! 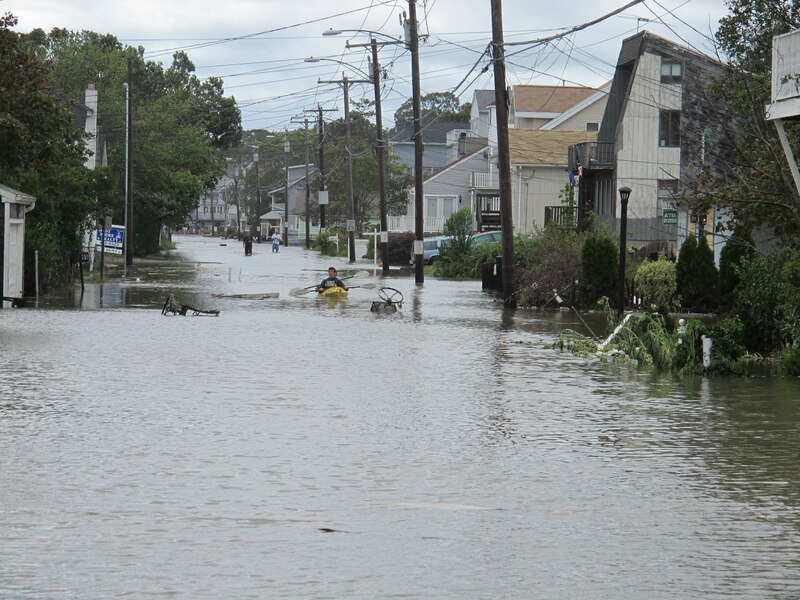 I survived Hurricane Irene as well here in Delaware! Thank you Carolina! Thanks for stopping by! Cristina- I agree, Turquoise and Caicos is really nice, I'll be wearing it again soon! Thanks Lisa! 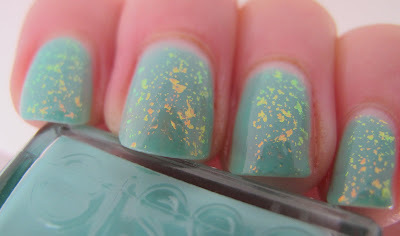 Flakies would look great on any pale blue-green creme! Nailderella- definitely give it a try! It's even prettier in person! 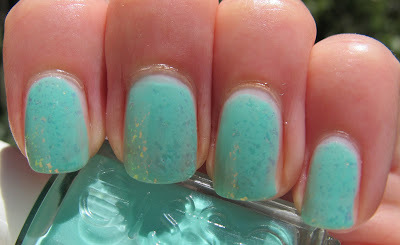 Kaydi- Nubar 2010 is a fav of mine as well, and Turquoise and Caicos might be getting there too! 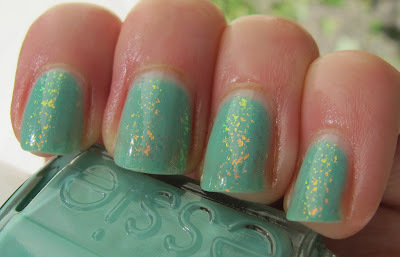 Peace, Love & Polish- I'm glad you made it through Irene! Did it hit Delaware badly? love this combo. i have to try.. I f eel bad for the people that lost their houses though. hopefully everything is safe where you are.